WASHINGTON — The outgoing chairman of the House Armed Services Committee predicts there will be bipartisan support for a new military branch for space even in a Democratic-led House of Representatives. But the Trump administration should expect its Space Force proposal to be thoroughly vetted and challenged. “Our job is not to just swallow whatever they send us,” Rep. Mac Thornberry (R-Texas) told reporters on Capitol Hill on Tuesday. 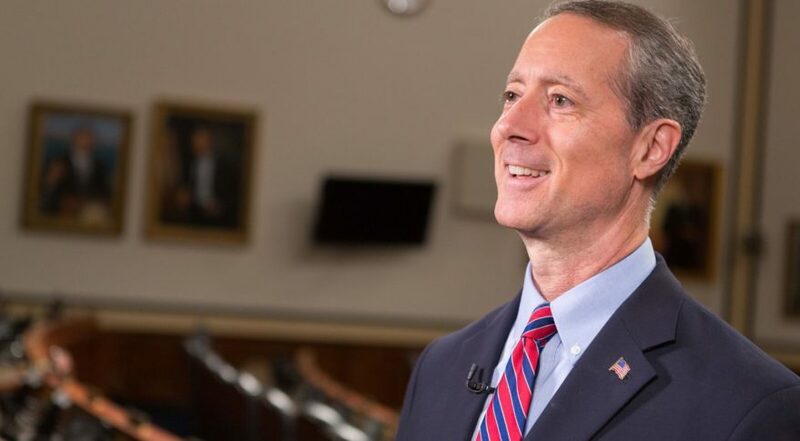 Thornberry’s committee passed legislation in 2017 to establish a Space Corps within the Air Force, and the language made it into the House version of the National Defense Authorization Act for 2018. The Space Corps provision was not supported by the Senate and ultimately was removed from the NDAA. Acting Defense Secretary Patrick Shanahan — who was deputy defense secretary and was named acting secretary following the resignation of James Mattis — has been the Pentagon’s point man for the space reorganization for more than a year. After President Trump directed DoD to stand up a new branch, Shanahan took the lead in drafting a legislative proposal to establish a Space Force. The plan will be submitted to Congress next month with the budget request for fiscal year 2020.